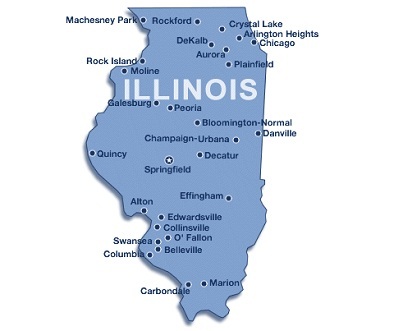 Illinois has many species of nuisance wildlife living with in its boarders. Due to the population in urban areas may of its wildlife has adapted to living amongst humans. 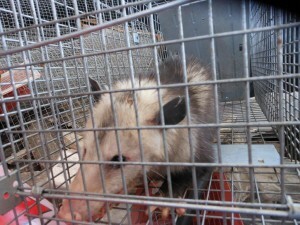 Opossums wandering around and feeding on your property. 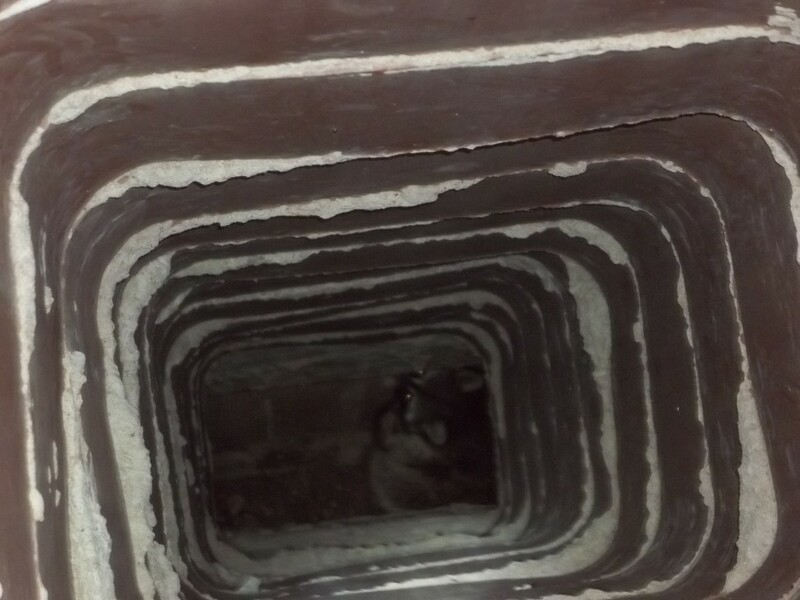 Opossums can come and go but generally once the find safe spot to hang out and sleep they will stay and are easy to trap. If they have not found a place to sleep on your property they might just have found a good source of food near by and are traveling trhough your property. We will trap him but it might take a few day until he comes back, if he comes back. Opossums are not one of the brightest animals in the animal kingdom and usually keep a similar pattern to their day.